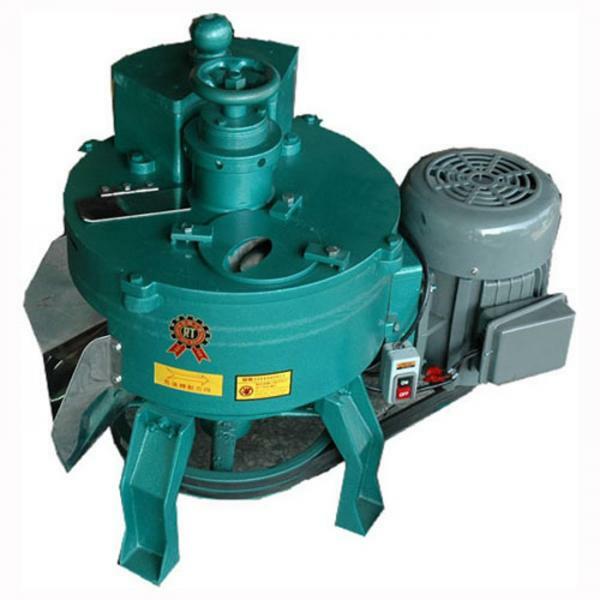 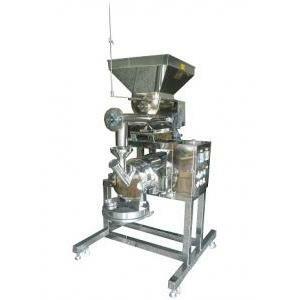 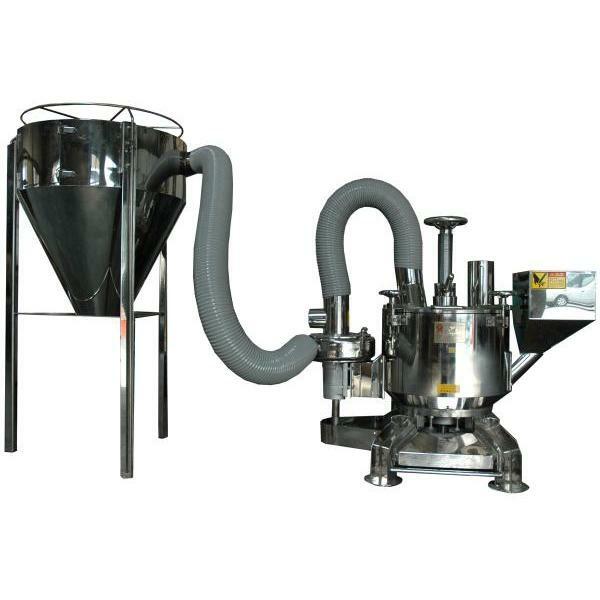 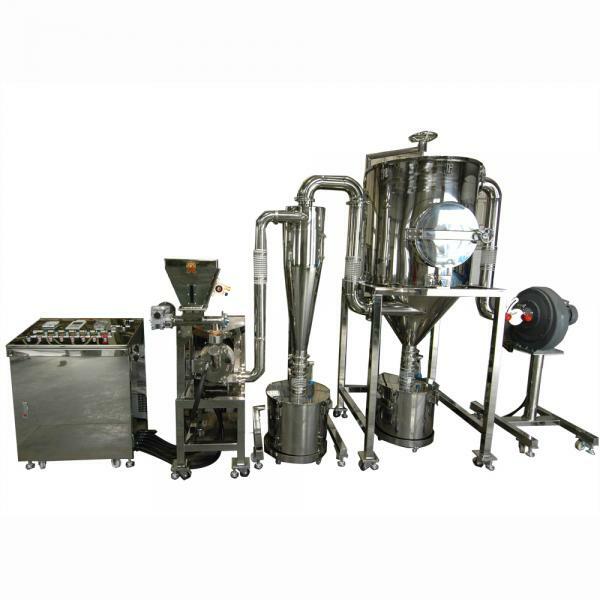 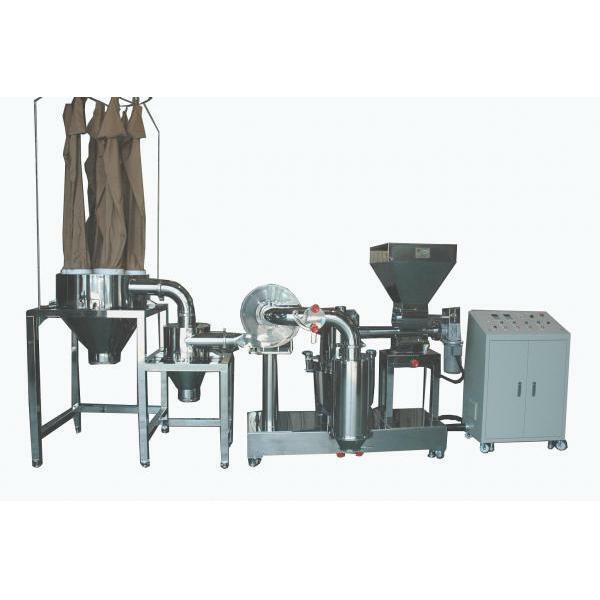 Pulverizing Machine, Oil Crops Pulverizing Machine - Rong Tsong Precision Technology Co.
Rong Tsong is the best choice for grinding various materials into powder or smaller particles. 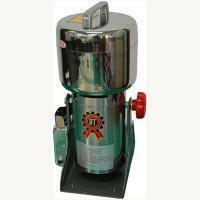 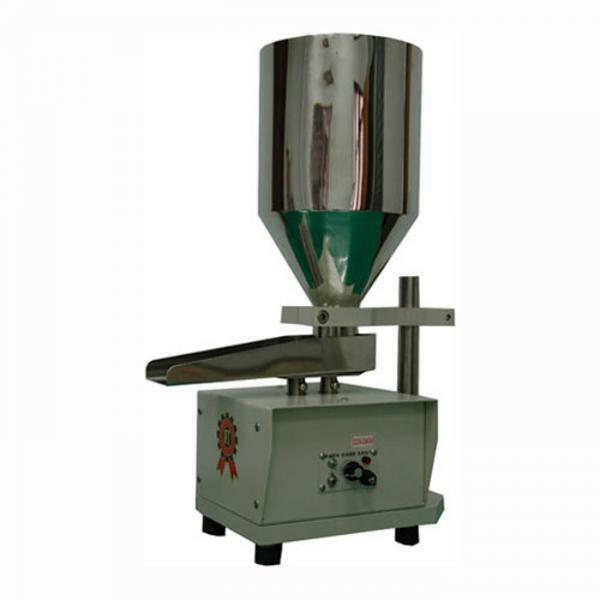 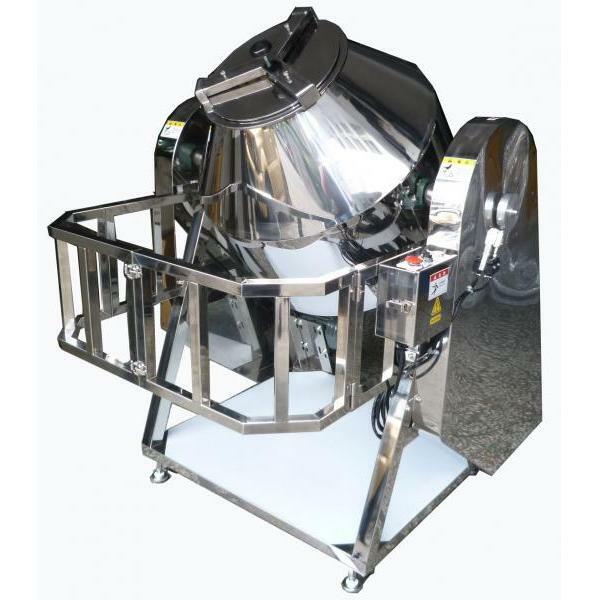 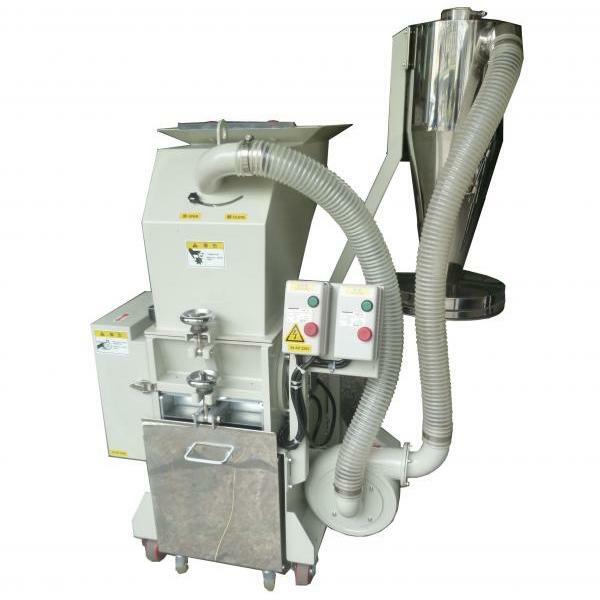 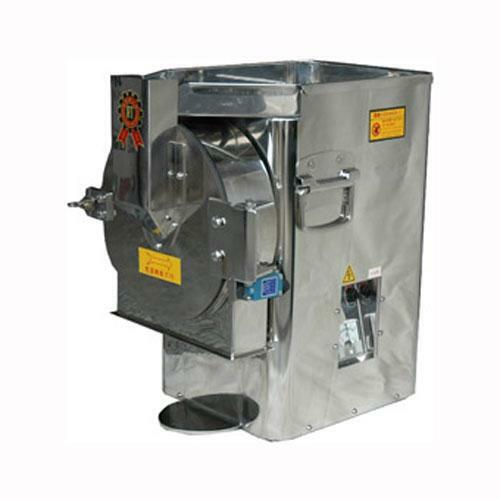 We have the most popular products ranging from small grinders that are commonly used in laboratories, bigger grinders that are being used in industry and to professional grinders which have been used in bio-chemical research or pharmacy. 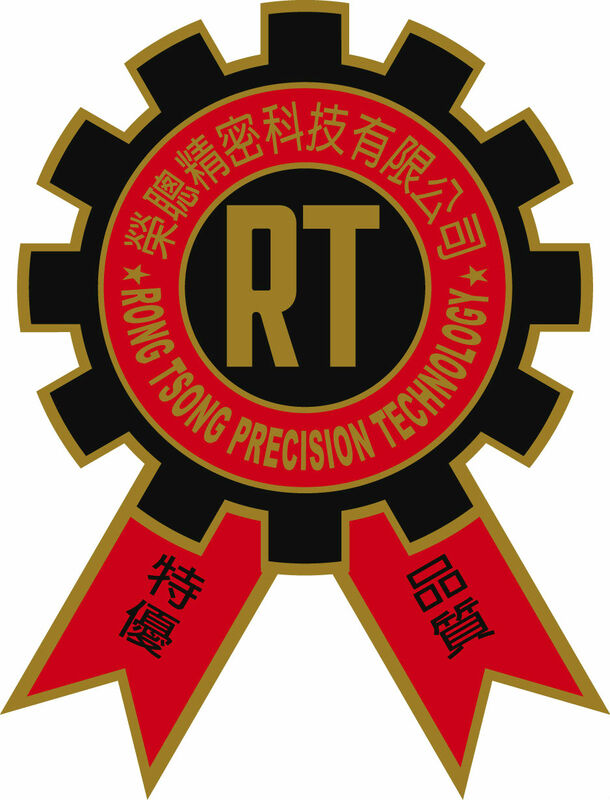 We have the honor to claim over 10 exclusive patent, for example: Ultra-fine stainless impact grinding & classifying mill system, ultra fine air flow type stainless mill, oil crops crusher, horizontal stainless steel type high speed grinding & pulverizing machine and so on. 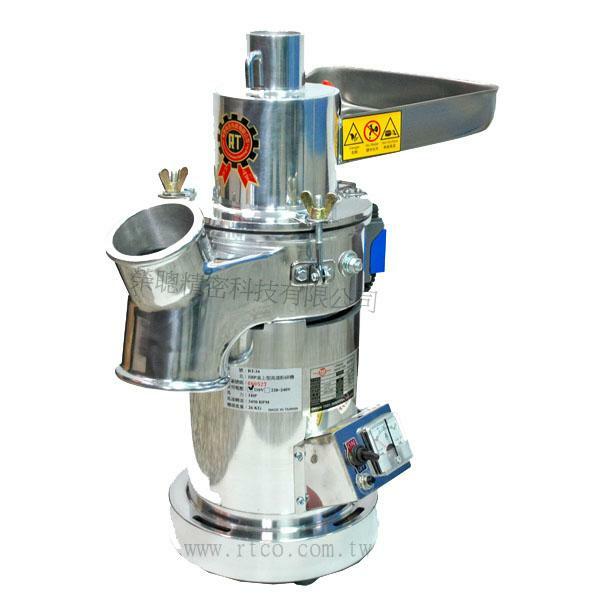 Rong Tsong is the most professional manufacturer for grinding machine in the field of food processing industry, chemical industry, pharmaceutical, cosmetics, agriculture, electronic industry and so on.